Once the pathway is in place, it should be raked regularly to keep it clean and fairly loose so that it wonât become deeply compacted into the soil and be covered over with dirt. 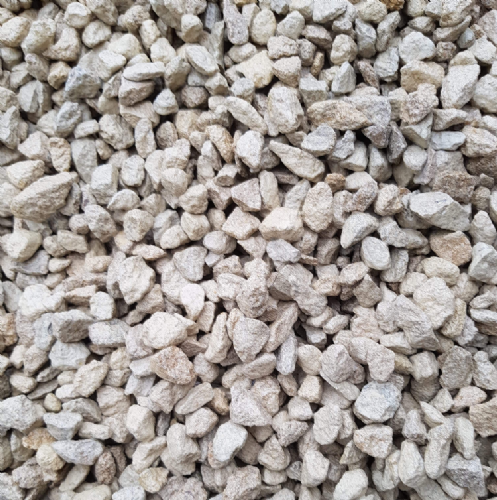 Greenvale Cotswold Buff gravel is available in bulk for landscaping large areas. 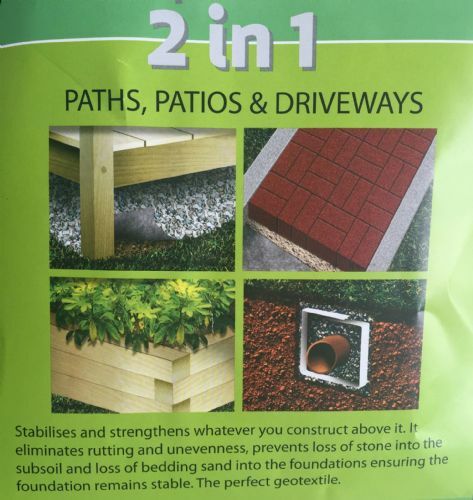 Bulk buying is ideal for long paths and driveways. 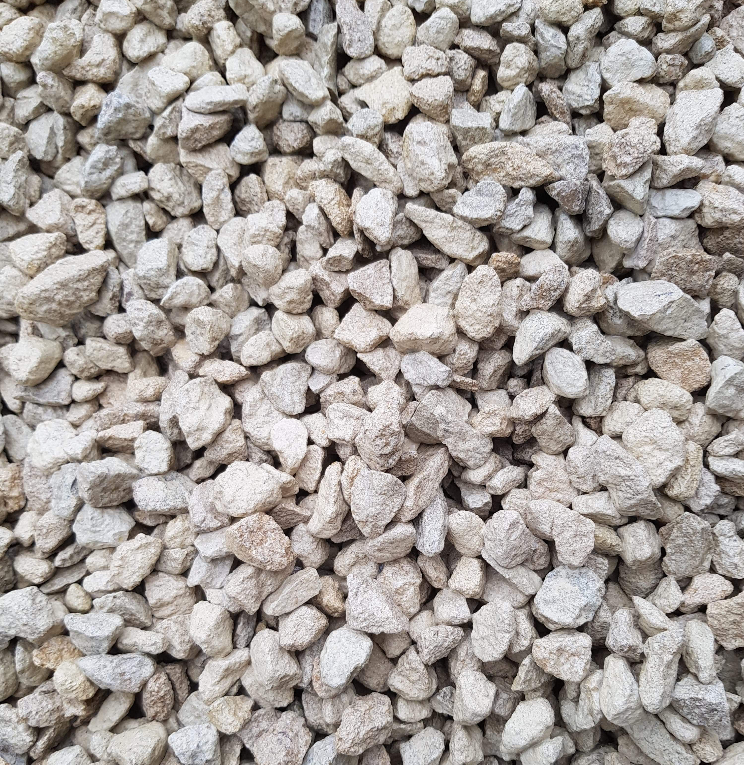 Cotswold gravel is also available in large bags (25KG) and tonne bags.